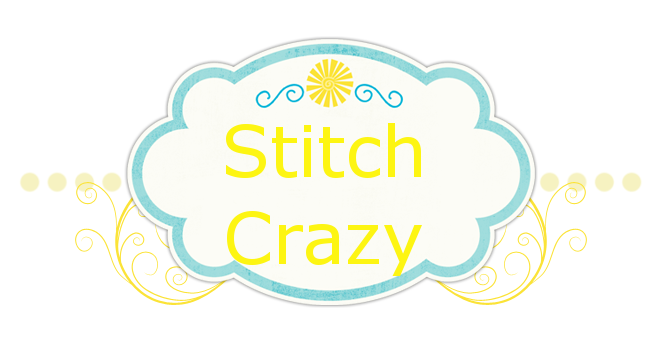 Stitch Crazy: What a week! This week was supposed to be Coyote Portrait by White Willow Stitching, I got yesterday and one other day in earlier in the week. Now today starts the rotation week for First Fall of Snow by Bent Creek. The following week will start my rotation for my first ever HAED!! Fright Night!! So there are my four in rotation. The wolves are done on 14 ct Aida I do believe, Coyote and Snow are 28 Ct Lugana and I think Fright Night is on 25 ct Lugana. I’m having the dickens of the time transitioning to this smaller ct, so I am already looking forward to the wolves rotation again!! I’m really hoping that I will find my groove with this smaller count though. If not, it will be back to 14-18 cts Aida for me! I know with my glasses on, it is really hard to see, I take my glasses off, I can see it better, but it really strains my eyes and sometimes I have to pull out the magnifier. Oh, all the furs are doing good. We are battling fleas already and my poor Cashew is hyper hyper allergic. She is already scratching herself bald and scabbed. So our trainer brought me some stuff to put on their food that uses garlic and it is already making a difference. PRAISE THE LORD! Amazingly it is no chemicals, all natural. After the nightmare we went through with Cashew last year that is a plus. The kitties are crazy as ever. I’ve noticed Gambit loves to put his head down in the toilet and “sing” so it echoes. They are both quite silly and love the toilet. Sorry, I know you have to kind of squint and scrutinize, but that is Gambit and Logan. One is hanging their head in the toilet and the other is licking their head. You would think they had been on a drunken bender and one was puking and the other was being all supportive. These two stalk you while on the potty. As soon as it flushes, they pounce and watch the water. They are crazy! The pack is going be gorgeous! I think I am going need to get First Fall of Snow. Your cats are funny! You should take a video of that and send it to Ellen. She loves cats videos.